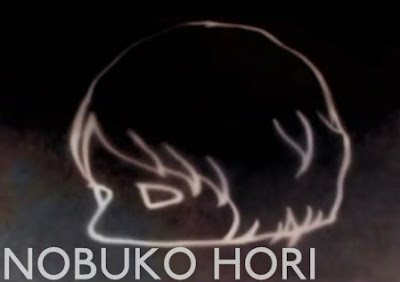 NYC's Music Related is prepping for the release of Nobuko Hori's (MySpace) debut LP, xtoyourmilkyhair. The twenty-something has been mostly been involved with animating up until this point (she's done a tremendous amount of spectacular work for herself and various other outlets, from album covers to music videos, the most recent of which is for Shugo Tokumaru's "Button"). Now, after exploring other realms of her creativity and collaborating with and remixing others' music, Ms. Hori is releasing her own LP! And it's absolutely fantastic! I like albums that seamlessly meld disparate sounds and style, and Nobuko's does so in a dazzling way: from distorted noise to melodious bedroom folk to experimental minimalist looping to space-pop to ... so much more. Yeah, it sounds like a bumpy and jerky ride, the album, but somehow everything's strung together in an absolutely stunning way. Grab a couple tracks below!